Ms. Mei is a Partner at ShoreVest. She also sits on the Firm’s Investment Committee. Prior to ShoreVest, she was a Partner at Shoreline Capital where she served for eight years. Her investment experience includes both Chinese private credit special situation investments and non-performing loans. Ms. Mei led her team of investment professionals to the successful completion of the entire process, from deal sourcing, due diligence, deal structure to acquisition/negotiation and monitoring and exits. 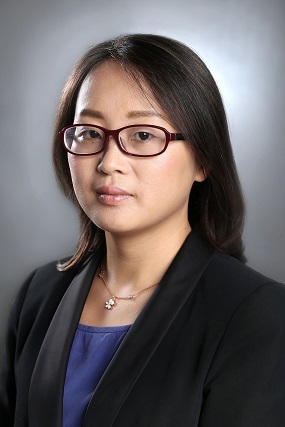 Prior to ShoreVest and Shoreline Capital, Ms. Mei worked at Morningstar as a fund analyst where she focused on fund strategy analysis. In that capacity Ms. Mei worked closely with outside clients in creating portfolios of debt and equity in China. She holds a bachelor’s degree in economics from Hefei University of Technology and a master’s degree in economics from Nanjing University.